Black Friday deals are coming fast and early, and now Newegg is starting to release its as well. This is the best time of year to do everything from making an impulse tablet purchase to upgrading your PC’s motherboard, and we’ve got a list of almost twenty of the tech supplier’s best deals below to help you do all of those things. The Black Friday prices should be reflected in the next few hours, so if there’s something that doesn’t match up, keep checking back. 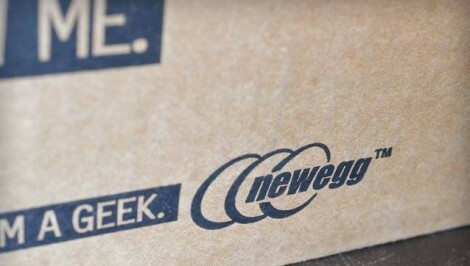 Update, November 25th, 8:30AM: Newegg has announced some more deals that will be going live on Black Friday itself. Some of the highlights are below.